After being saved from impending arrest by the timely intervention of a mysterious swordsman, a known bandit finds himself enlisted by the Murung family in their bid to rule the martial world. Their plan is to steal a famous manual that details how firearms can be produced and to then mobilise their army against China. 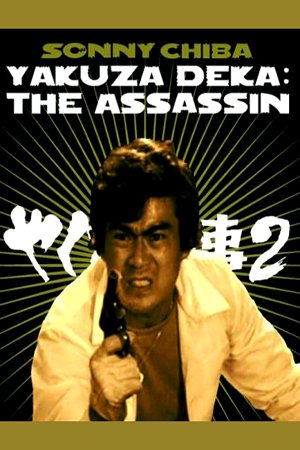 At the head of this evil plot is a swordswoman who is the last living Murung, her assistant ‘Chameleon’ and a band of deadly assassins intent on tracking down the manual. Unfortunately for them, the detailed book is in the possession of a righteous family who are ably protected by legendary swordsman Shen (Lung) and who have no intention of relinquishing their treasure. As the Murung-led clan think of fiendish schemes to achieve their goal, the supremely intelligent Shen remains one step ahead of the enemy. 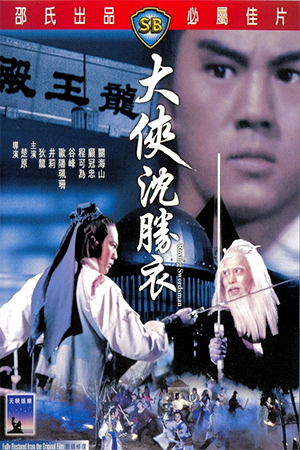 ‘Roving Swordsman’ is the kind of swordplay film that artists like Ti Lung and Chor Yuen were churning out in their sleep during the Shaws heyday. The main difference here, though, is that this is a production that doesn’t look to the works of Gu Long for inspiration. This immediately means that ‘Roving Swordsman’ has a far less enigmatic storyline than films like ‘Clans Of Intrigue’ and ‘The Jade Tiger’. 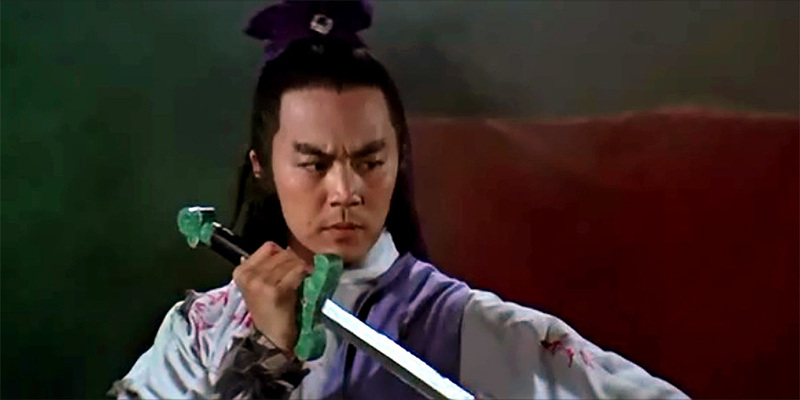 While many may pine for the baffling plot-twists and outrageous double-crosses, there is something comforting about the relatively linear plot that ‘Roving Swordsman’ employs. There are a few moments of duplicity, but they are used sparingly. Therefore, even though I would call myself a fan (with a small ‘f’) of Gu Long adaptations, ‘Roving Swordsman’ is an intriguing move away from his conventions. 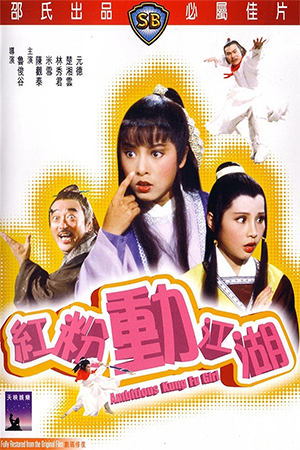 While ‘Roving Swordsman’ scores points for keeping the plot straightforward, it does seem to run out of steam well before the end of its modest running time. 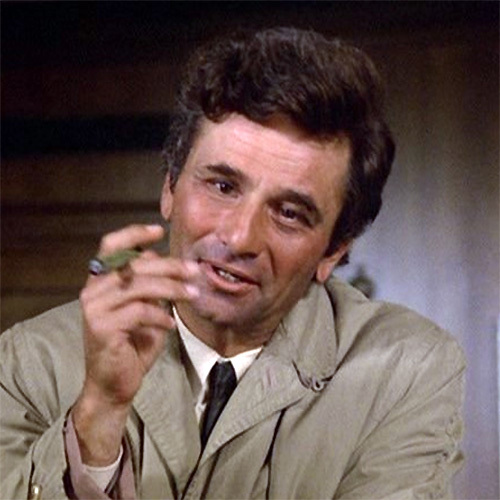 While the battle of wits is entertaining a could have been expanded upon, the finale is overlong and unoriginal. Even in 1980 the ‘fight in a hall of mirrors’ must have seemed a mite tiresome especially when it goes on for as long as it does here. The majority of the swordplay genre doesn’t necessarily require exceptional choreography to succeed, but the final twenty minutes are possibly the production’s weakest section. Though this late Chor Yuen/Ti Lung feature isn’t near the genre apex, it at least offers a few reminders of why Chor Yuen’s directorial style is more appealing than many of his contemporaries. As is always noted, Yuan’s productions always boast above average set design with each environment managing to have an atmosphere all its own. 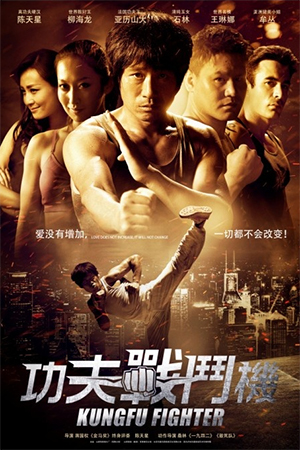 This means that it stands out in this very crowded genre and acts as a reminder as to why the style of Chor Yuen still appears striking to this day. ‘Roving Swordsman’ can be criticised for its lack of polish in many areas, but its visual vibrancy remains impressive. It may be a routine swordplay flick that ambles along with little revolutionary, but ‘Roving Swordsman’ is nonetheless watchable enough to warrant a purchase. 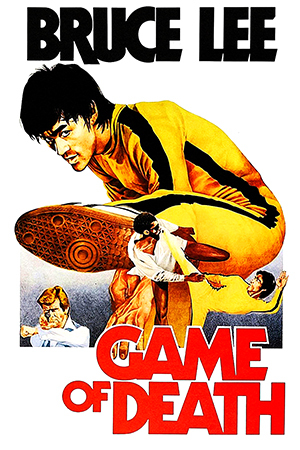 Ti Lung – the consummate professional – plays the invincible hero with expected élan while the supporting cast are solid enough to offer fine supporting to the leading man. The vehicle for their talents may not leave a long-lasting effect on the viewer, but there’s far worse on offer – just don’t expect a masterpiece.